Can overseas property debt affect my credit score back home? 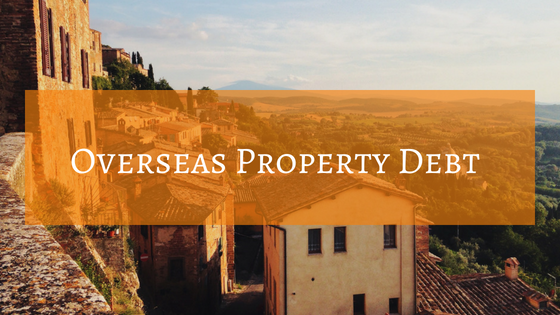 Comments Off on Can overseas property debt affect my chances of buying a property back home? EU Property Solutions assist borrowers with overseas property issues across Europe. We specialise in the Spanish Property market solving Negative Equity issues. Our team are experts in assisting overseas borrowers out of Negative Equity and have achieved results with numerous Spanish lenders. We pride ourselves on the relationships we have built with our clients and the institutions we work with thanks to the efforts of our legal team in Spain. 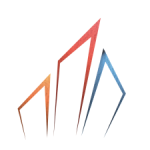 EU Property Solutions offer a free initial consultation and tailor our advices to your circumstances. Our UK office base is in Leeds with other locations in Belfast and San Pedro on the Costa del Sol.